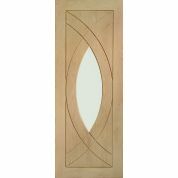 NEW DOOR, FREE DELIVERY sent direct from the supplier to your address within approx 5 working days. Mainland UK addresses only. See note below for additional items. Top hung with high quality brushed stainless steel hardware and no bottom track, meaning quicker installation and uninterrupted flooring from room to room. Supplied with primed doors and a primed frame, ready for a final top coat of paint in your choice of colour. 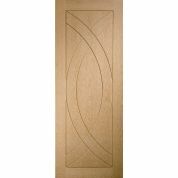 Reversible doors for hanging to the left or the right. Ready for installation with a frame pack, hardware pack and door pack. Sizes available in drop down menu. 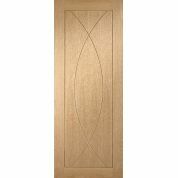 This is a door by Jeld-Wen Joinery.